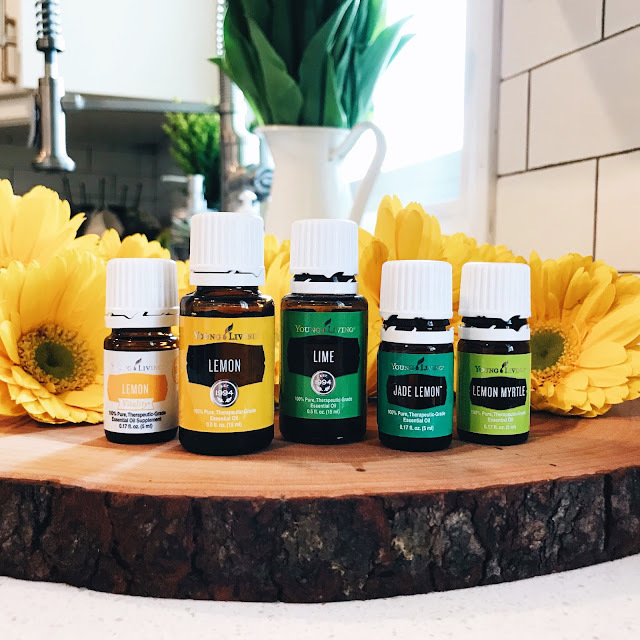 learn what essential oils are and why they are so amazing! essential oils are the "lifeblood" of a plant -- aromatic extracts which are highly concentrated. these oils help a plant regulate growth & metabolism, build the plant's immune system & ward off viruses, bacteria, fungi, insects and more. they are extracted through a process called distillation, most commonly by steam or water. some oils are also extracted through cold-pressing. many parts of the plant are used -- roots, leaves, stems, flowers, fruit & bark. each oil has the characteristics & properties of the plant from which it was extracted, including the smell, but also the plant's healing properties and true essence. essential oils are tools your body can use and they work with your body naturally. how do I get my own oils? you can read more about getting started here and grab your starter kit here. it is $160 and includes 11 of young living's most popular oils, a diffuser, a thieves household cleaner sample, ningxia red samples, a catalog & more. plus an invitation to private facebook groups for our team, exclusive resources and even some happy mail to get you started. when you buy a kit, you join a community. we'll educate & empower you every step of the way. which diffuser comes in the premium starter kit? 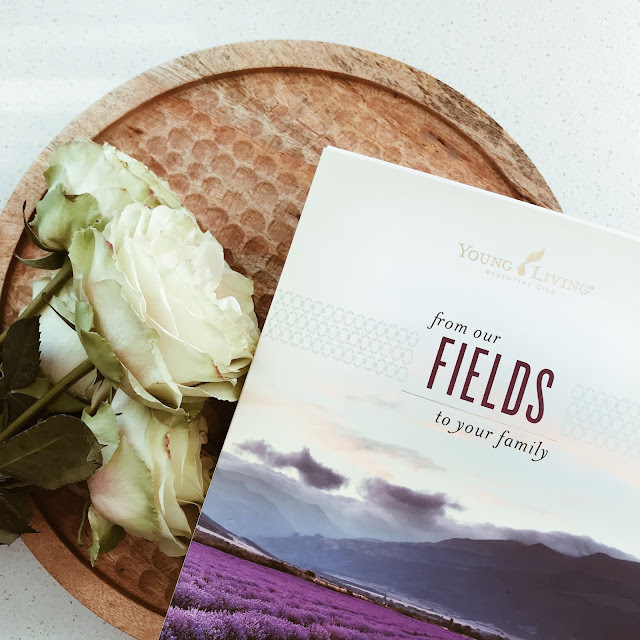 you can choose between many of the diffusers young living offers! learn more about our favorite diffusers here. is the premium starter kit worth the price? actually, it's worth way more. if you were to buy each of the oils and diffuser individually, you would end up spending more than $350. the diffuser alone is $83. I buy a new l starter kit every year because they are such an amazing deal. what are the benefits to being a young living member? wholesale pricing for life on all young living products, essential oils with a seed to seal guarantee, a safe + chemical-free home for yourself & your family and the best community ever. yes! the key is keeping them where you can see them and using them consistently. it is important to be proactive with oils instead of being reactive. everyday we experience their benefits firsthand: physically, emotionally, mentally and also watch as they calm, soothe and comfort our girls. do I need to order monthly? nope. you can order as often or as little as you'd like, whenever you want. if you do want to order monthly, the essential rewards program is definitely the way to go. do I have to sell them? nope. you can sign up as a yl member just to buy oils at wholesale for yourself and your family. what if I do want to sell them and build a business? you will have that option anytime. I love the flexibility that comes with sharing oils and the financial freedom I have as a stay at home mom. young living is an incredible company to be a part of and when you love them as much as we do, sharing is so natural. however, if you don't want to share about them, you never have to. 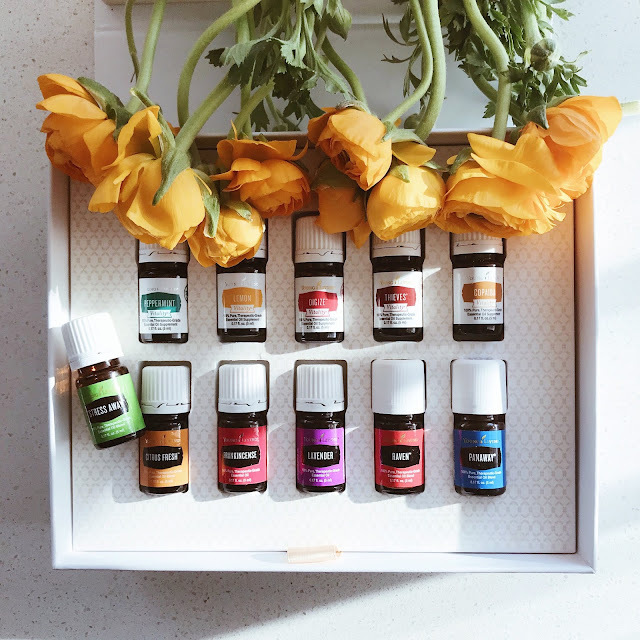 will I use all 11 oils? yes! start with one new oil a day and before you realize it, you'll be reaching for them for everything. they will become your natural medicine cabinet and chances are, you will take them everywhere you go! yes. when you use them as directed, they are safe even around the littlest babies. 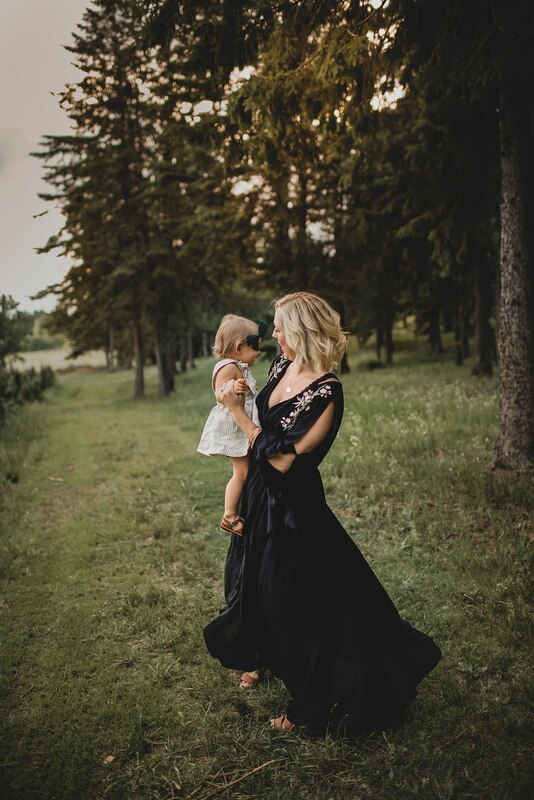 we have been using them with our girls even as newborns and now I can't imagine motherhood without them. 5 / add everything you want to your cart and check out!